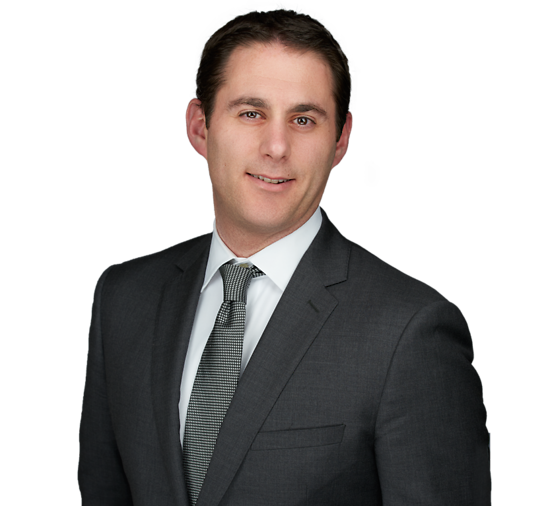 Jason Falk advises on all aspects of estate and gift tax planning as well as business succession and asset protection planning for individuals and businesses. He helps clients develop plans for passing their wealth to younger generations in the most tax-efficient manner possible. Jason’s clients are diverse, ranging from young families in need of basic wills to high net worth individuals with substantial assets and complex legal issues. Jason creates various types of trusts for his clients, including dynasty trusts, life insurance trusts, qualified personal residence trusts and grantor retained annuity trusts. He also develops strategies for transferring interests in closely held businesses and real estate holding companies while minimizing transfer tax consequences. In addition, Jason advises on charitable planning, including the formation of family foundations and related tax implications. Clients appreciate Jason’s collaborative approach, which frequently involves working in tandem with a team of insurance and financial advisors, accountants and other lawyers to ensure that his clients’ estate planning goals are accomplished. While attending law school, Jason served as a judicial intern for the Honorable Dennis M. Cavanaugh, District Court Judge in the United States District Court for the District of New Jersey. He was also a member of the Seton Hall Law Review and participated in the school’s Volunteer Income Tax Assistance Program.